To take advantage of the introduction of increasingly powerful diode lasers at a wide range of wavelengths, we have recently re-engineered our MultiLine LaserBank. 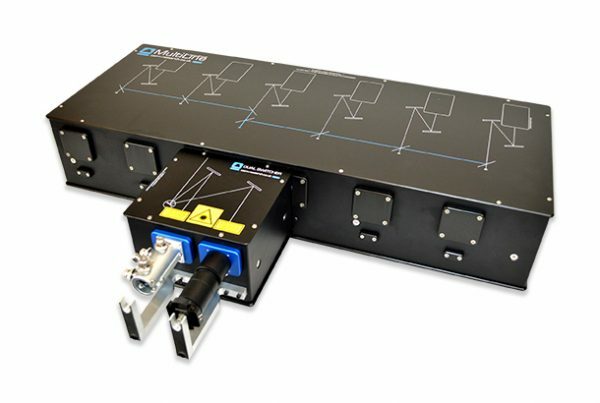 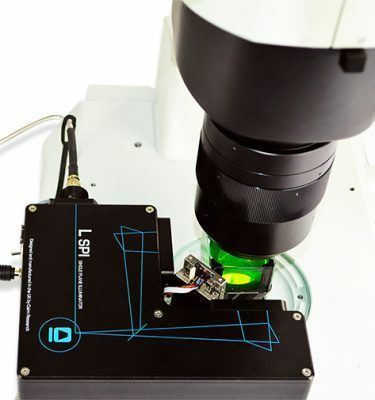 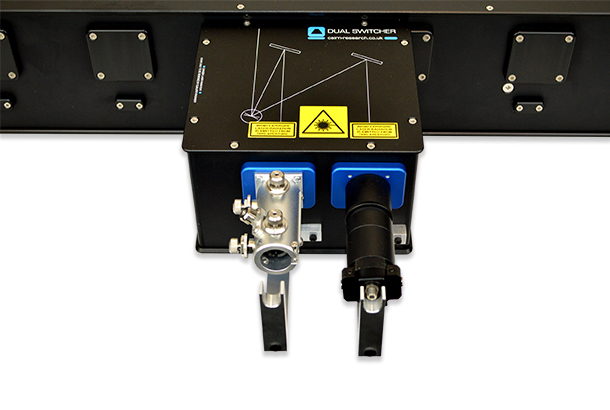 The new design offers the flexibility to have multiple output ports via single or multi-mode fibres for TIRF, FRAP, photolysis, spinning disk confocal, optogenetics and other research applications. 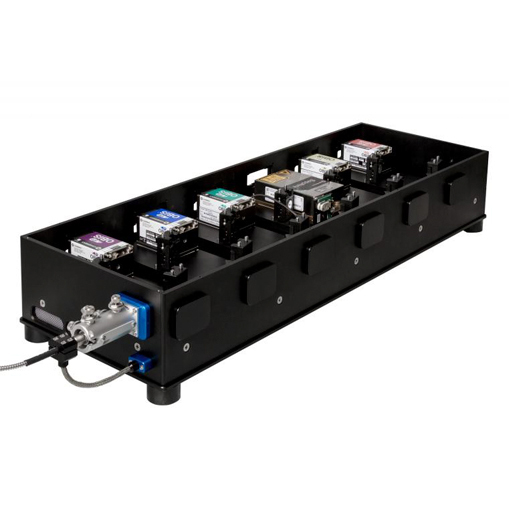 The LaserBank is upgradeable and alignable on-site, and in addition to being a core component in our high end imaging systems, it is also designed as a standalone unit for biophysics laboratories or OEM suppliers to house a select range of commercially available lasers.. 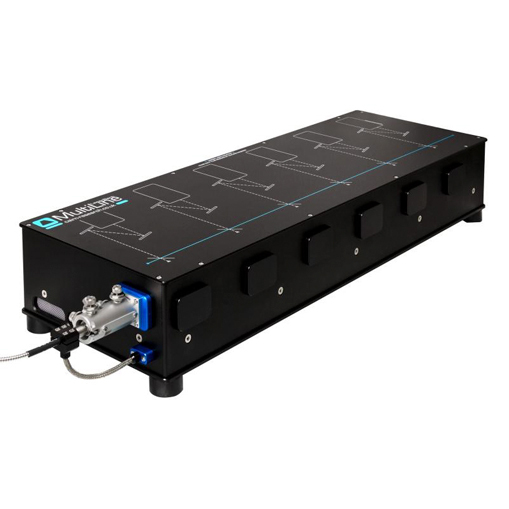 The system can accommodate up to six lasers which can be combined into up to eight different fibres with arbitrary light distribution or sharing of wavelengths between ports. 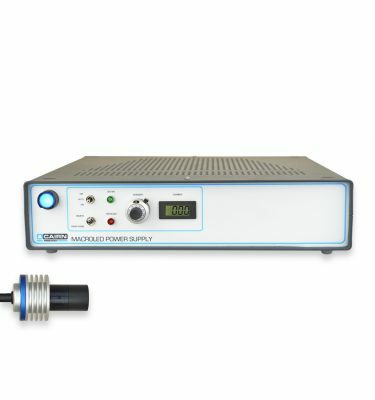 Mechanical shutters and galvanometer switching modules are available as required. 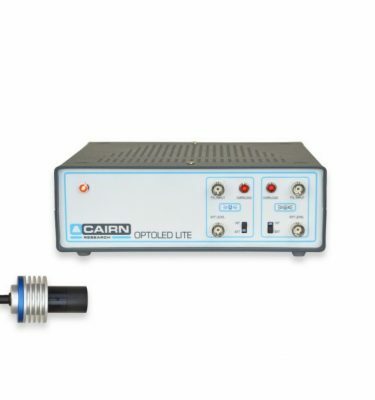 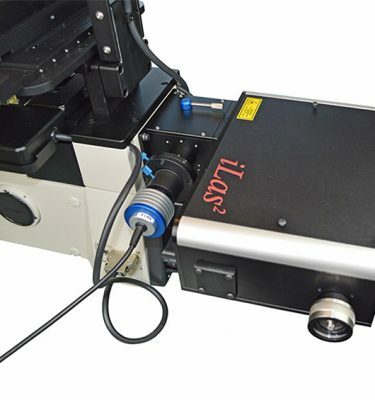 The lasers can be controlled using the Cairn MultiLine controller with computer and / or front panel digital and analogue modulation, or used with the laser manufacturer or other third-party power supply. 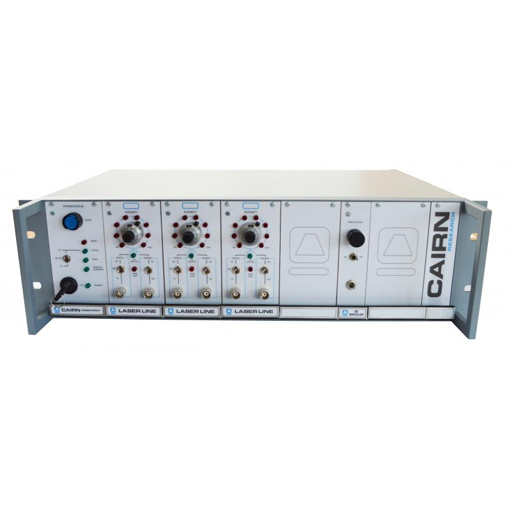 The Cairn Research Laserbank is a new modular design introducing interchangeability, power with a compact ergonomic design.